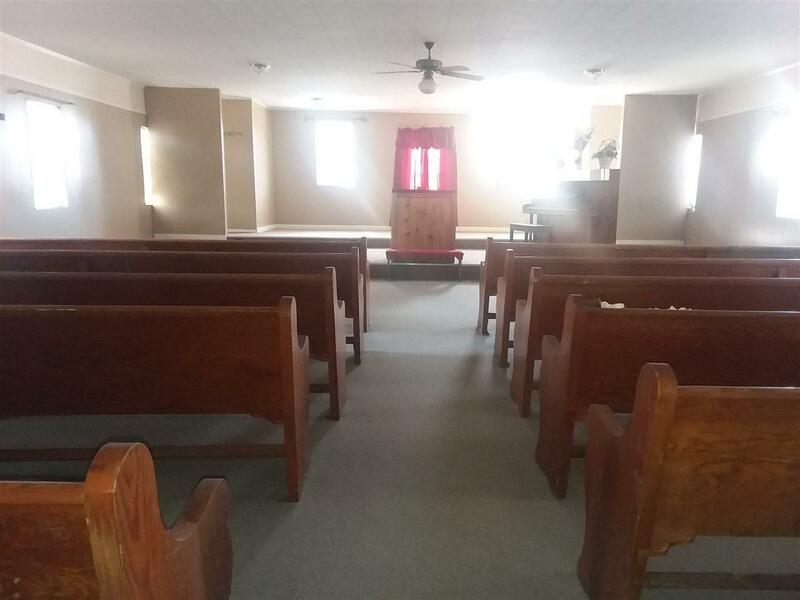 Building located in Henagar just one block off of Highway 75 that has been used as a church, but has endless possibilities. Main building has large sanctuary, classrooms, and two half baths. Separate building included that has many options for use. 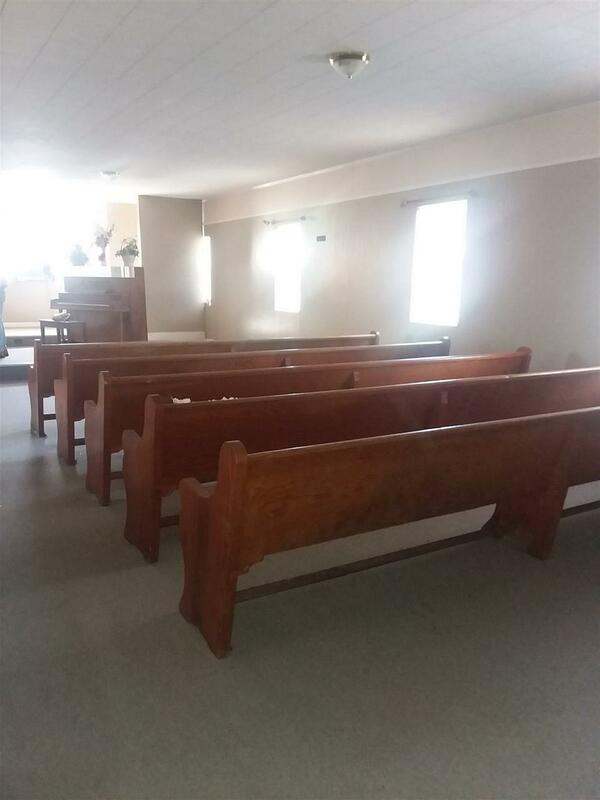 All furnishings in church building to remain including church pews, piano and pulpit. 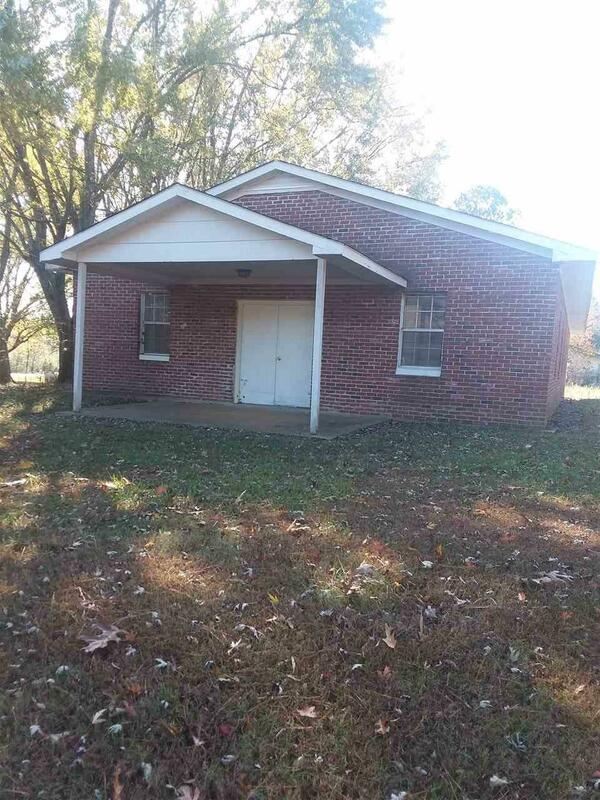 Property to be sold "AS IS"
Listing provided courtesy of Re/Max Property Central. © 2019 NALMLS, Inc. All information provided is deemed reliable but is not guaranteed accurate by the MLS or Intero Real Estate Services Huntsville and should be independently verified. 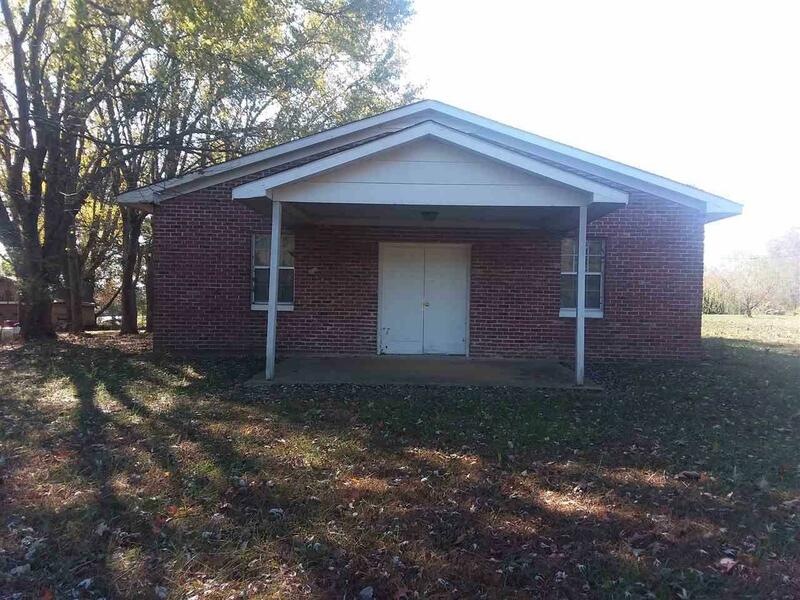 Listings marked with the NALMLS logo are provided courtesy of the North Alabama Real Estate Information Service, Inc. (NALMLS) IDX Database. IDX information is provided exclusively for consumers' personal, non-commercial use and may not be used for any purpose other than to identify prospective properties consumers may be interested in purchasing. Data last updated 2019-04-21T00:27:01.693. Intero Real Estate Services Huntsville is Huntsville-Madison's most innovative real estate team.